Home > News > Which is your garden? Fashion and nature, beauty and art trails to start with a “green” September and a year of colours. 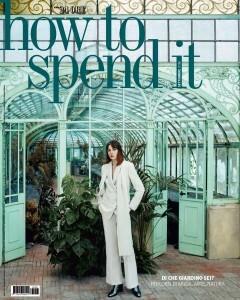 The new issue of How To Spend It, the monthly Luxury and Lifestyle of the Sole 24 Ore, available at the newsstands Friday, September 9, is definitely green, starting with the cover featuring this month’s fashion reportage set in an orchid greenhouse, like the lively nature and the wardrobe rich of colours. Which is your garden? This is the question raised by How to Spend It echoing the book of the philosopher Duccio Demetrio, titled “What is your garden? Self knowledge through a symbol”. In anticipation of the new fashion collections, which will be presented in Milan in September (21-26 / 9), the world of perfumery launches its consistent olfactory collections. The month of September dedicated not only to the green. A riot of colours that encourages to live with irony and without taking ourselves too seriously. How To Spend It represents the autumn trendy accessories, so joyful and playful to cheer ourselves up again during those days just after the end of the summer vacation. Bags and mini-bags in various colours which seem to be made by a children workshop to give a touch of colour to the classic little black dress. multicolor geometric inserts. The message? Dress up and have fun: and it takes little. Just go for a small technicolor accessory. 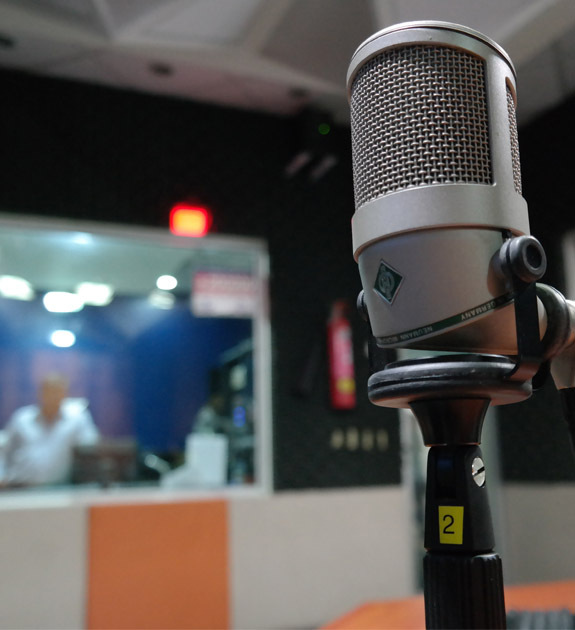 Focus also on this year’s high watchmaking and the new trend of ultra-thin chiming watches: which is not a contradiction but the result of a refined technology able to transforms wristwatches into real miniature music boxes. The absolute precision in the smallest possible represents the ground for the competition between wathcmakers, racing to obtain patent protections. A “minute repeater” arises from the assembly of about 100 elements. Operation that requires decades of experience from the watchmaker and from 200 to 300 hours of work for each piece. The final effect is a treat for the ears.